Some Chrome tabs might display a “Not enough memory to open this page” error message when users try to open a specific webpage. Consequently, the page doesn’t open in the browser. That error message usually means that there isn’t enough free RAM to open a webpage, which might include extensive multimedia elements such as videos, animations, etc. An alternative error message states, Google Chrome ran out of memory while trying to display this page. These are a few resolutions that might fix those Chrome errors. 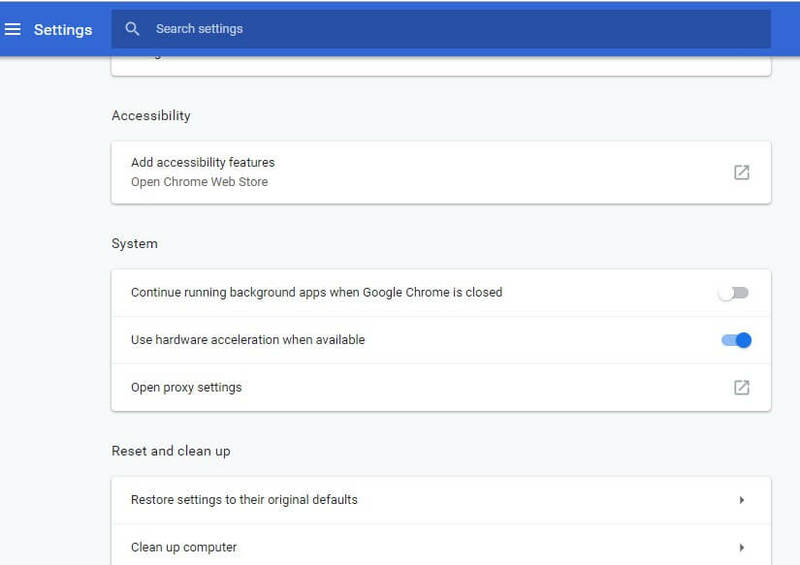 The “Not enough memory to open this page” error message also states, “Try closing other tabs or programs to free up memory.” Closing tabs and browser extensions as suggested will free up RAM for the page tab the browser doesn’t display. So close all other open page tabs in Google Chrome, and then turn off the browser’s extensions as follows. 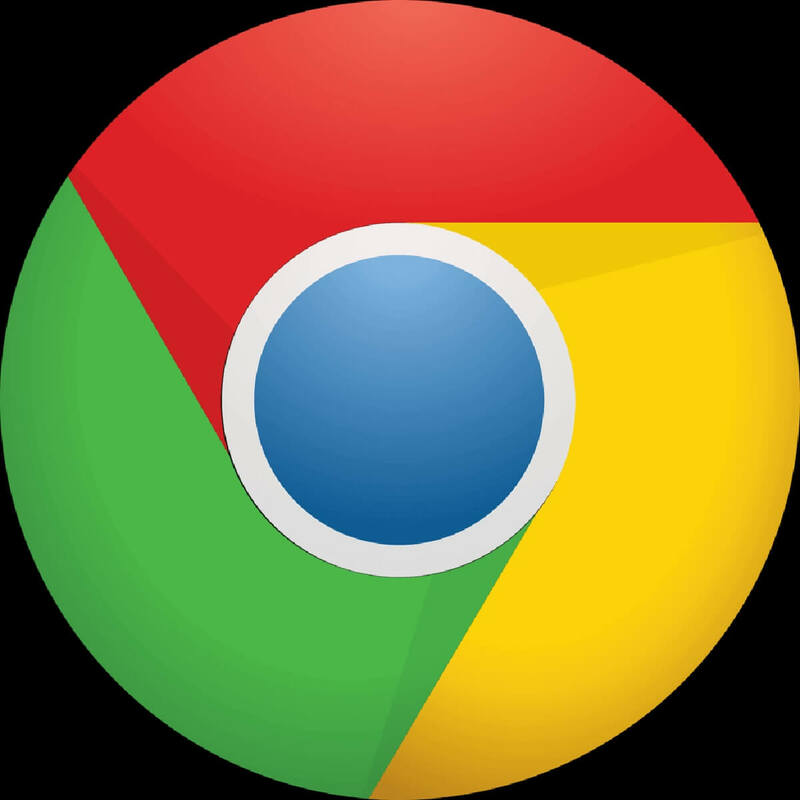 Press the Customize Google Chrome button. 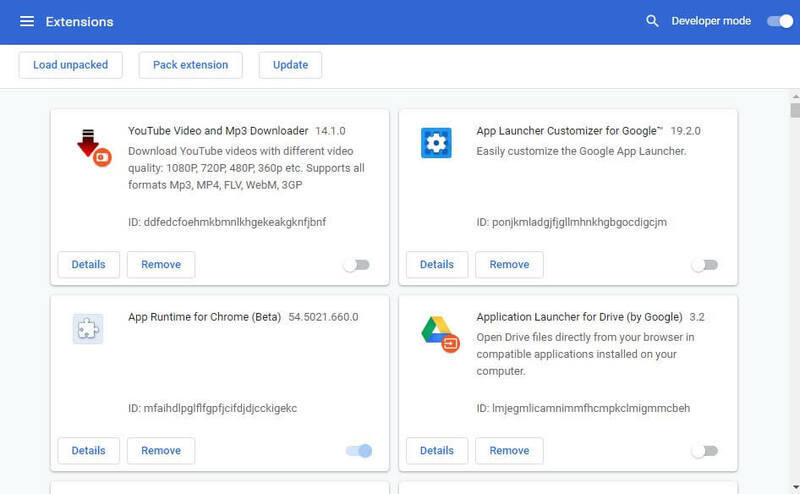 Click More tools > Extensions to open the tab shown directly below. Then click all the extension switch buttons to turn off the add-ons. Alternatively, users can press the Remove button to delete the extensions. Restart Chrome after turning the extensions off. Then try opening the page that didn’t open before. Users should also close other third-party programs. 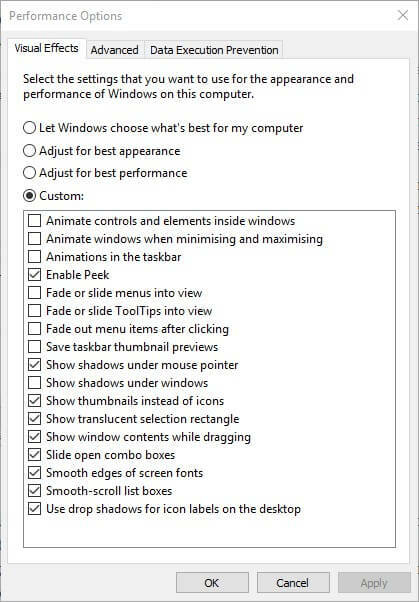 To do that, right-click the taskbar to select Task Manager. Then users can close listed programs on the Processes tab by right-clicking them and selecting End task. 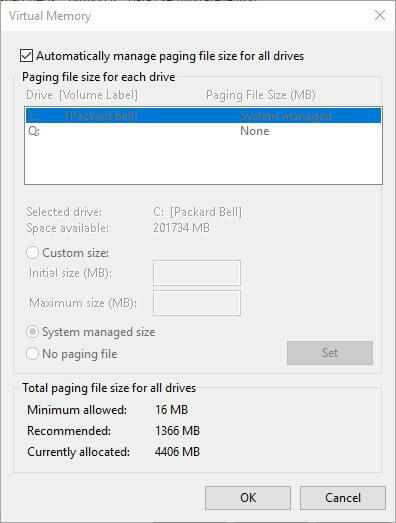 Expanding page filing increases the amount of hard drive space allocated for virtual memory when the system runs out of RAM. Then there will be more hard drive space to utilize as RAM. Thus, that might ensure there’s enough RAM for the page to display in Google Chrome. This is how users can increase page filing in Windows 10. Open Cortana by pressing the Type here to search button on the taskbar. Enter ‘advanced system settings’ in the search box. Then click View advanced system settings to open the window shown directly below. Press the Settings button to open the window below. Then click the Advanced tab on the Performance Options window. Press the Change button to open the window in the shot directly below. Deselect the Automatically manage paging file size for all drives option. Select the Custom size radio button. Now enter a figure in the Initial size text that eclipses the Recommended and Currently allocated values shown at the bottom of the window. Users can enter the same number in the Maximum size text box as the one input in the Initial size box. Alternatively, enter a higher value in the Maximum size text box. Press the Set button, and then click OK to close the window. Clearing Chrome’s cache can often fix page display errors. To do that, click the Customize Google Chrome button. Select More tools and Clear browsing data to open the window in the snapshot directly below. Select the Cached images and files option. 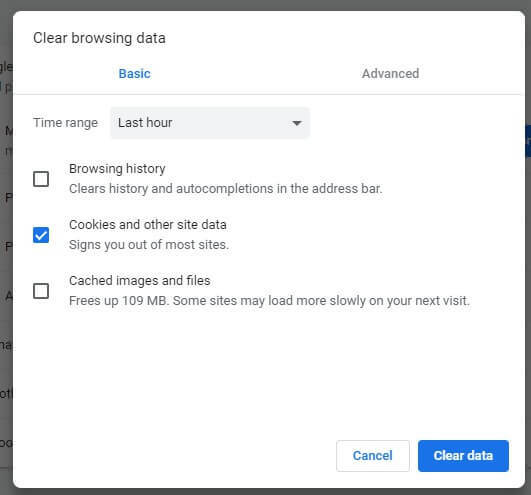 In addition, click the Cookies and other site data check box. Select All time on the Time range drop-down menu. Then press the Clear data option. 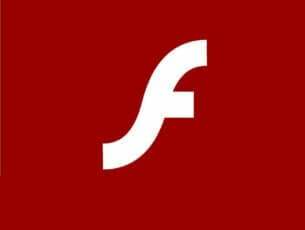 Page crashes in Google Chrome can also be due to hardware acceleration. So deselecting Chrome‘s hardware acceleration option might also fix a page display error. 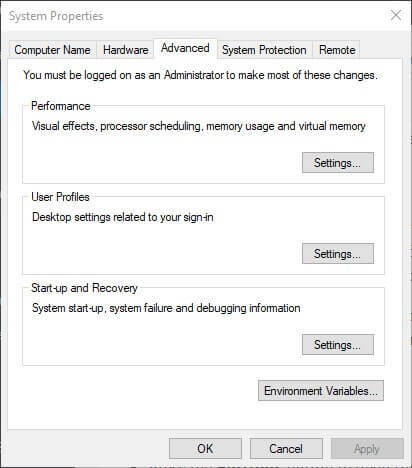 Follow the guidelines below to turn off hardware acceleration. Enter ‘chrome://settings/’ in Google Chrome‘s URL bar, and press the Return key. Click Advanced to expand the Settings tab. Then toggle the Use hardware acceleration when available option off. Those are some of the potential resolutions for the “Not enough memory to open this page” error. Note that the above resolutions might also fix other page crashes in Google Chrome. We answer: How to Fix Chrome Crashing on Windows 10?